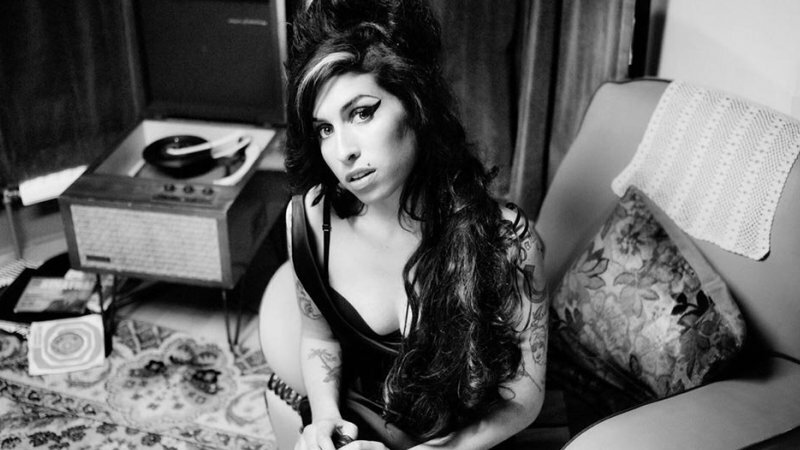 Today (September 14) would have been Amy Winehouse's 34th birthday and to honor her life cut tragically short, we've rounded up the best tributes from artists who will likely always see her signature vocals as inspiration. Beyonce and Andre 3000, "Back to Black"
Queen Bey purrs like a chanteuse in a dimly lit lounge and Three Stacks is arrhtymic and raspy on this eerie electro rendition that slowly tumbles into woozy territory. Sam Smith, "Love is a Losing Game"
Backed by just a lone piano and sparse but ascending strings, Smith slows his earnest version into something cinematic and tear-jerking. Melanie Fiona, "Wake Up Alone"
Let this lo-fi cover attest Fiona's criminally underrated and underappreciated vocals; she keeps the original's tempo but that smoky, engulfing tone? That warm vibrato? That's all Mel'. Woodes, "You Know I'm No Good"
Don't let the folksy lilt of the Melbourne-based newcomer fool you; with deep, dramatic piano chords, distant percussion, and skittering static, she makes this intimidatingly haunting. Jess Glynne, "Tears Dry On Their Own"
Gone are the tambourine and trumpets for this acoustic guitar-driven rendition, but the melodic Motown-style vocalizing remains in tact, as does Glynne's casual and contemporary warble. Video Premier | Eminem: "Phenomenal"
T.I. calls Clive Davis Gala that honored JAY-Z a "phenomenal evening"